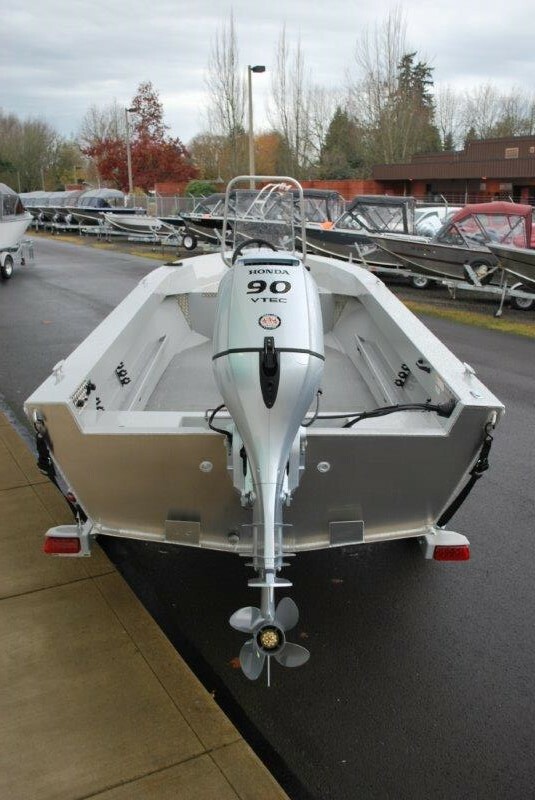 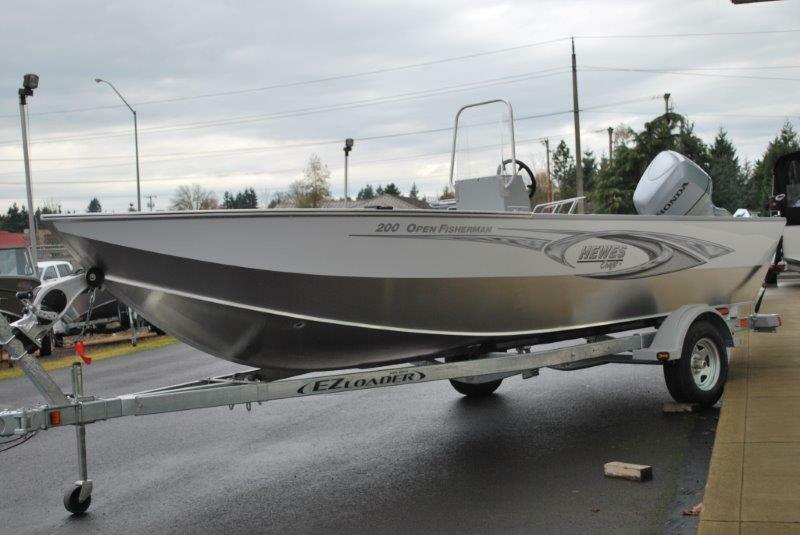 For over 20 years Clemens Marina has sold more Hewescraft Boats than any other dealer. 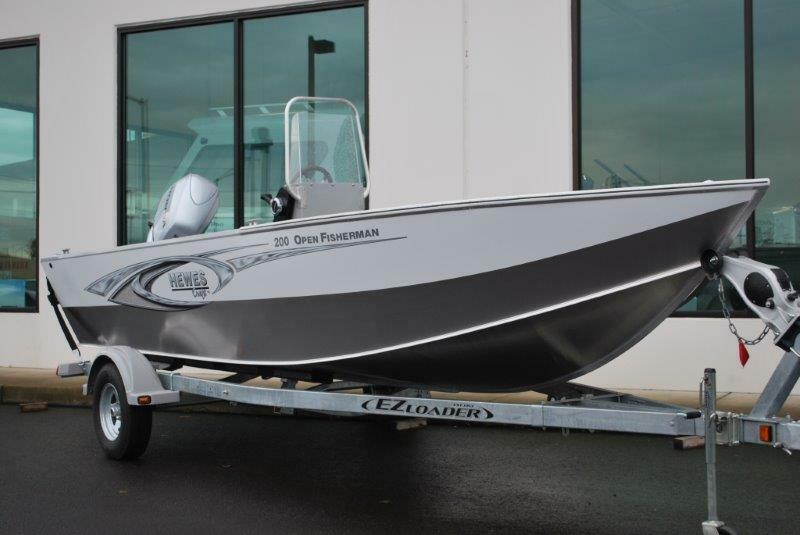 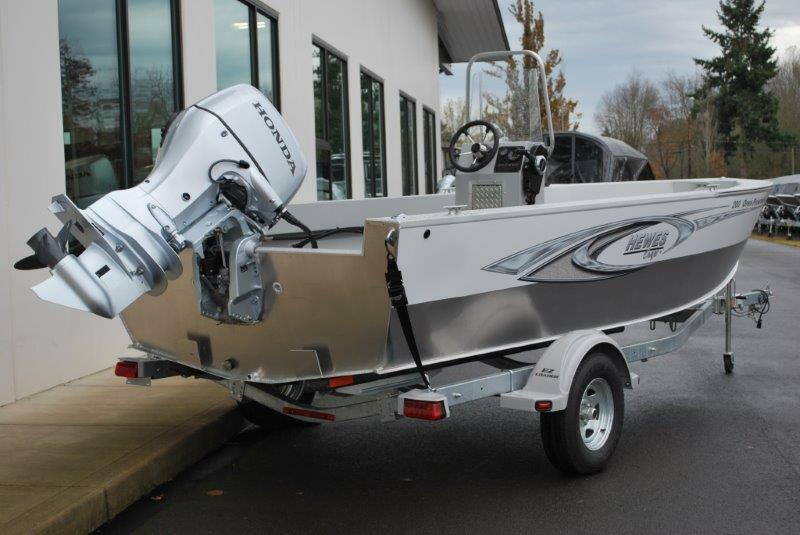 We have a massive selection of New 2016 and 2017 models to choose from all powered by clean, fuel efficient 4-Stroke Honda or Yamaha outboards. 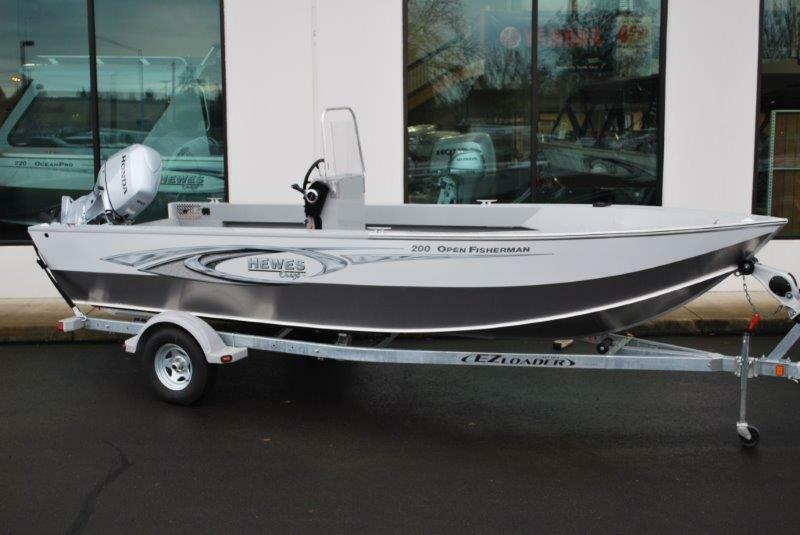 Give us a call today and let our trained sales staff find the best Hewescraft for you.